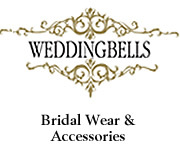 Thank you for visiting this page but this vendor is no longer featured on BrideMalta.com. We recommend visiting the 'Special Ideas' section for other quality wedding-related vendors you can read about, and book with peace of mind. This page has been visited 2758 times.